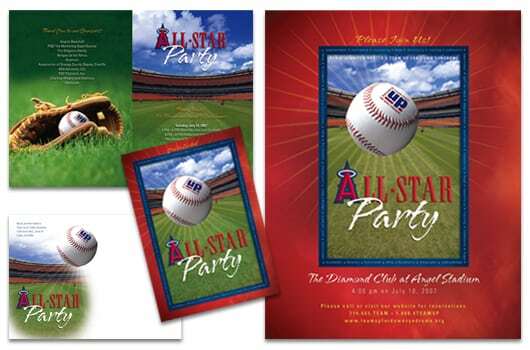 As an integral part of Orange County, we have built strong relationships and provided creative support to various non-profit groups with ties to Angels Baseball. 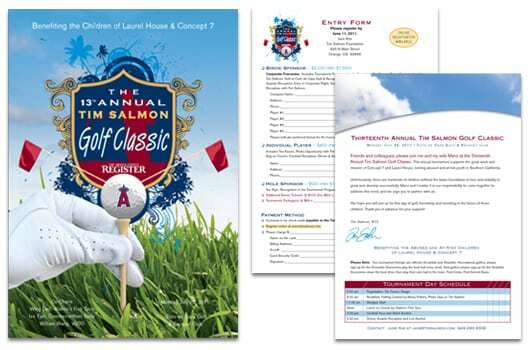 Former players Rex Hudler and Tim Salmon came to us for support in the creation of materials for their respective non-profit organizations. Rex and his family is the spark behind Team Up for Down Syndrome, a non-profit agency dedicated to helping those with Downs Syndrome. 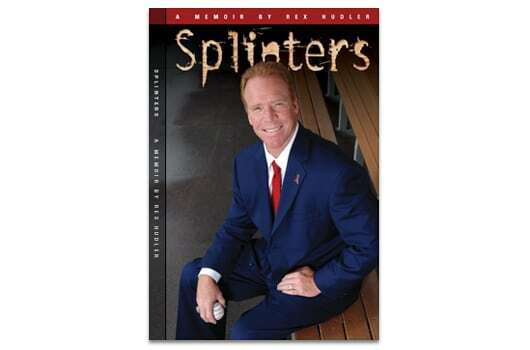 Today Rex is a sportscaster and author of his recent book, Splinters. Tim and his family support local charities in the community and are a major donor to Laura’s House for battered women.